New G-Clef Components like professional and luxury CD players and amplifiers were announced today by Pioneer Electronics. The high quality G-Clef range includes the SX-A6MK2 and SX-A9MK2 stereo amplifiers, and the PD-D6MK2 and PD-D9MK2 CD Players, manufactured with the purest approach to design of audio components. All of those models are available at an affordable price for enthusiasts that are looking for high-end sound. Certified by the internationally respected sound engineers of the AIR Studio, each of those models is fine tuned and ensured that it will provide the most accurate possible recreation of the original recording. 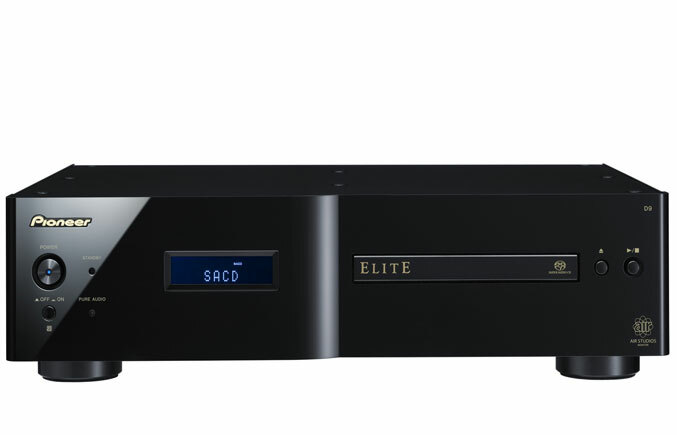 The Elite G-Clef CD and SACD Players, like the PD-D6MK2, that is available for the price of $700, and the PD-D9MK2, which is available for the price of $1,500, feature Burr-Brown and Twin Wolfson D/A converters, for the purest digital to analog conversion. Pioneer’s Legato Link Conversion PRO technology utilizes the complex algorithms to provide ultra-high harmonics lost in the digital conversion processor, which will result in a very smooth and natural sound production. The hi-bit technology also increases the sound data length from sixteen bit to twenty four bit, in order to produce a rich audio, even on MP3 compressed file types. Both the models are designed in glossy block, equipped with blue LCD displays. 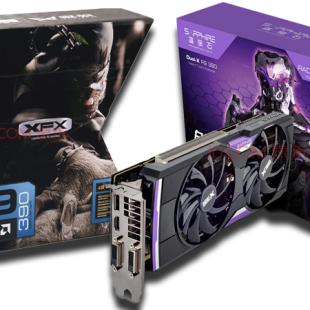 The PD-D9MK2 comes in a Honeycomb Chassis design, and the PD-D6MK2 comes with an aluminum front panel. The Elite G-Clef Integrated Stereo Amplifiers, like the SX-A6MK2, that is available for the price of $700, and features TWIN EL Transformers, which are highly efficient with very low magnetic leakage. The SX-A9MK2 comes equipped with Twin Toroidal Transfomers, which are also very efficient with very low magnetic leakage. The Elite G-Clef Amplifiers come with a Twin Mono Symmetrical construction design, manufactured to maintain the electrical isolation between both channels from input to the output. 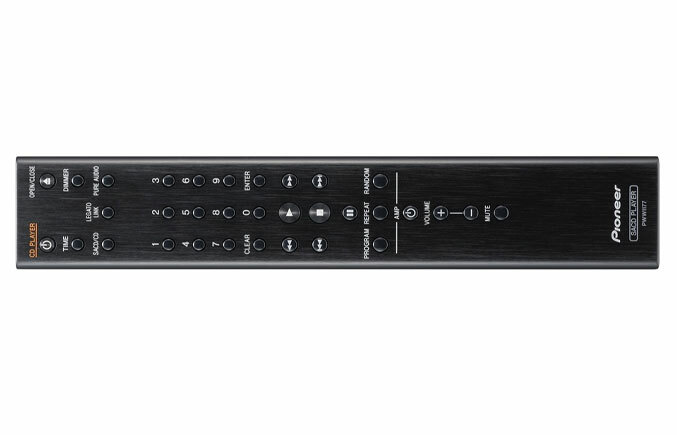 The SX-A9MK2 also features a USB input, thanks to which high-quality transmissions of higher bit-rate music files is possible. The Elite G-Clef CD Players and Amplifiers are expected to be released this month, in August, 2010.